Last night I went to an all girls-vegan-fondue party, read about it on my other blog, Daily January HERE. And after having such a great night with a bunch of super cool new vegan friends, what could make my day that much better? A surprise in my mailbox. My Free VegAustin Vegetarian Guide to Austin just came in the mail today and I'm so excited to check out all of the restaurants I haven't tried yet. Though we don't eat out too often, this list is going to give us more reason to treat ourselves, and indulge more. 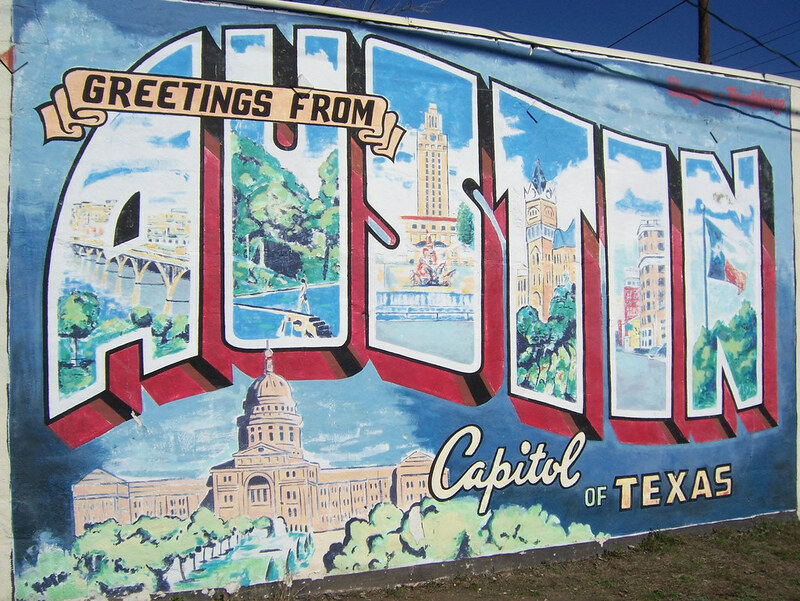 For an even more complete list of Austin eateries, visit THIS LINK on the VegAustin website. Lots of Nuts and Seeds! Lots of Fruits, Veggies, and Berries! Diaya Cheese. IT MELTS! IT STRETCHES! Over the past decade and a half of being vegan I have been asked many questions about my lifestyle, diet, spiritual beliefs and relationships. This is a place for me to answer these questions on a public forum, and share my family's vegan story. Dining: Everything's Bigger in Texas. All photos found on veganshowandtell are intended for the sole use of this website. If you wish to use an image elsewhere, please email me: contact@tylerjanuary.com. Copyright by Vegan Show and Tell. All rights reserved.